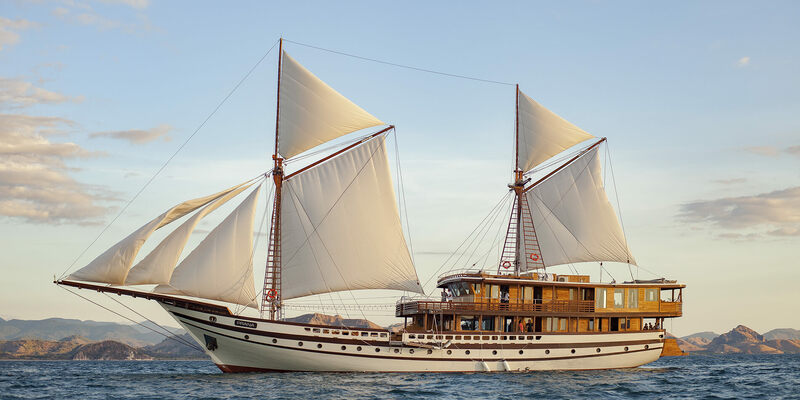 Centuries ago, Indonesia’s wooden Phinisi boats were used to carry exotic spices, sandalwood and textiles through the ancient spice trading route. Boat builders in Sulawesi would take years to handcraft the vessels on the beach, a labour intensive yet methodical process that was guided by ritual. 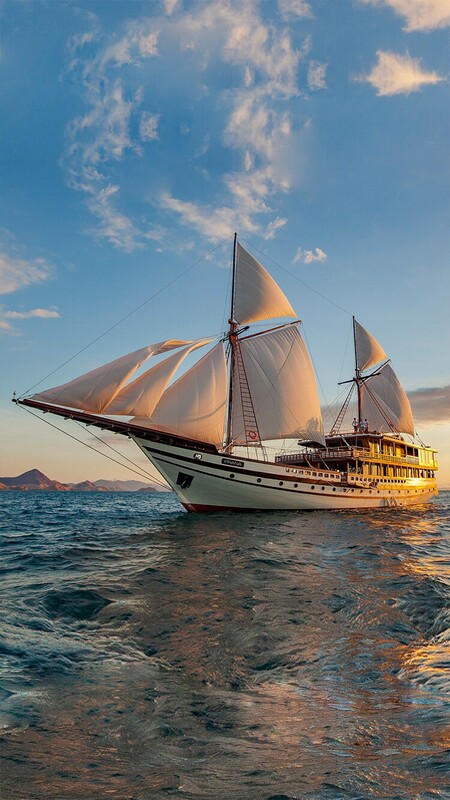 At Yacht Sourcing, we work with Indonesia’s few remaining Phinisi craftsmen to create custom sailing vessels ranging in length from 18 to 60 metres. 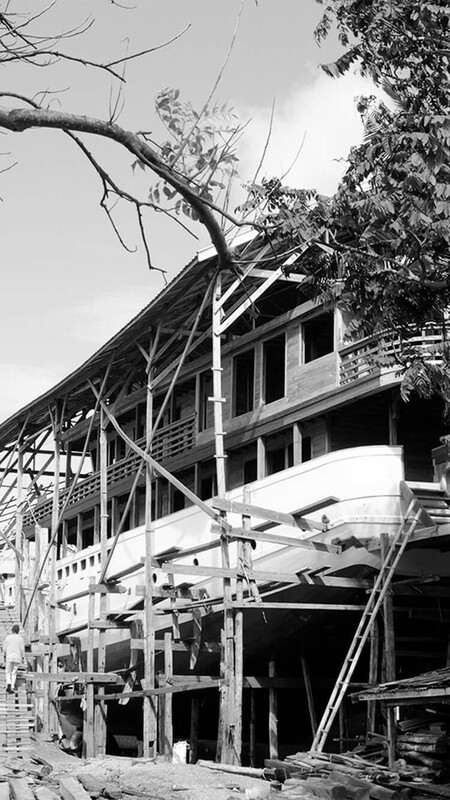 Staying true to the traditional architecture of the Bugis-Makassar culture, we use fine Indonesian teak and ironwood and craft multiple sails for the traditional twin masts. Our clients can choose from a range of finishes and designs to cater to today’s discerning traveler, from ultra-spacious deck areas for yoga or relaxing to luxe soundproof suites for a good night’s sleep. All of our new builds are fitted out with the latest technological systems and are built to modern standards while ensuring a maximum level of quality, comfort, sustainability and efficiency. From design to delivery, we provide a comprehensive service that encompasses conceptualisation, budgeting, time scheduling, project management, shipyard co-ordination and warranties. Yacht Sourcing provides a comprehensive range of Phinisi refurbishment services, spanning interior refreshes and repaints to timber, electrical and mechanical work. 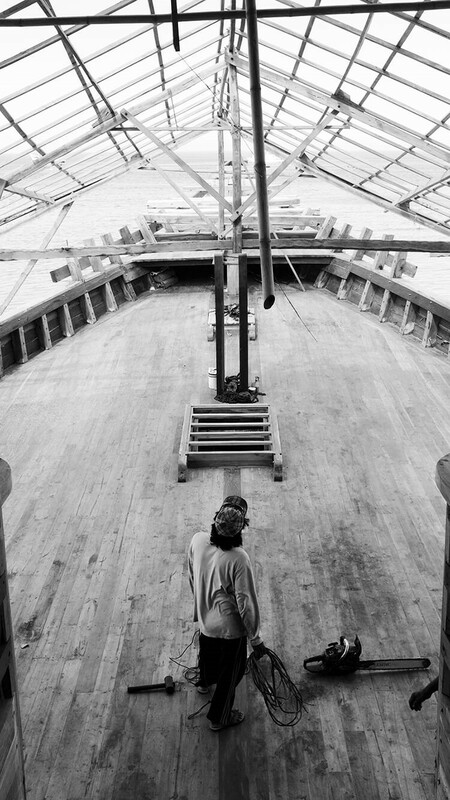 Our dedicated team of designers, painters, joiners and engineers will project manage the entire refit, from practical considerations and conceptualisation to delivery of the newly restored yacht.